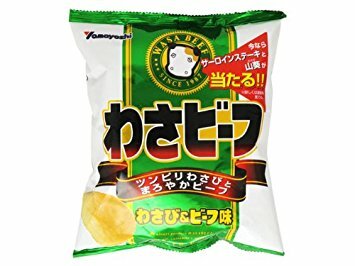 In 1949, Matsuo Food Processing Co., Ltd. was incorporated to succeed Matsuo Food Industry, in Hiroshima. 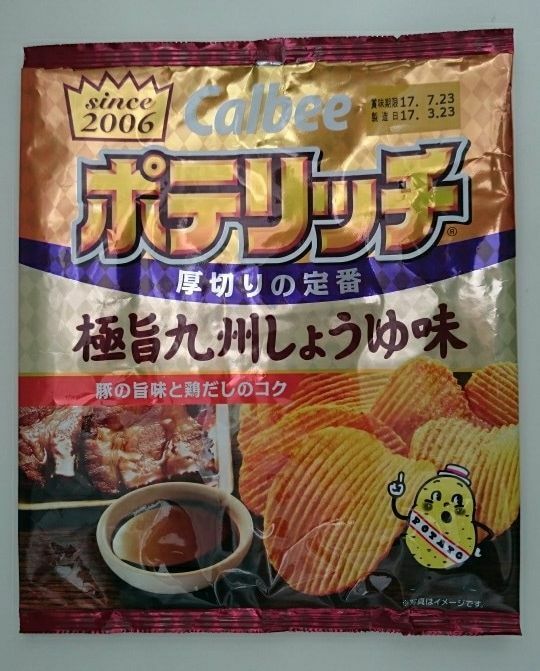 Six years later the name of the company was changed to Calbee Foods and Confectionery Co., Ltd. During the same period, the company adopted the kappa character chosen by Kon Shimizu as the company logo. In 1957, Calbee opened the Fukuoka, Nagoya, and Tokyo sales offices. The Utsunomiya Factory opened in 1968, as did the Osaka and Sapporo sales offices. The Chitose Factory in Hokkaido opened the following year. 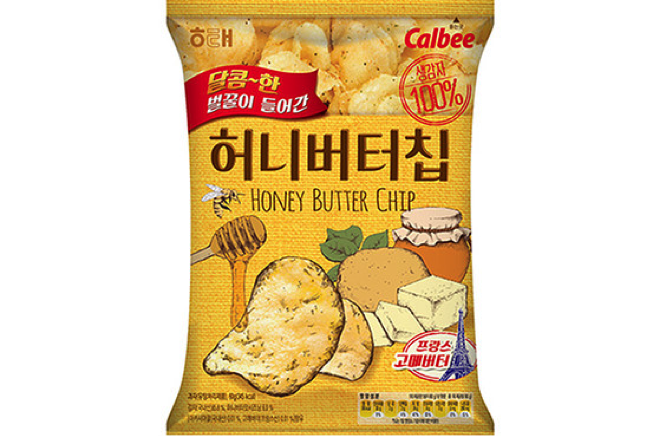 International growth moved apace in 1970, when the company established Calbee America, Inc. 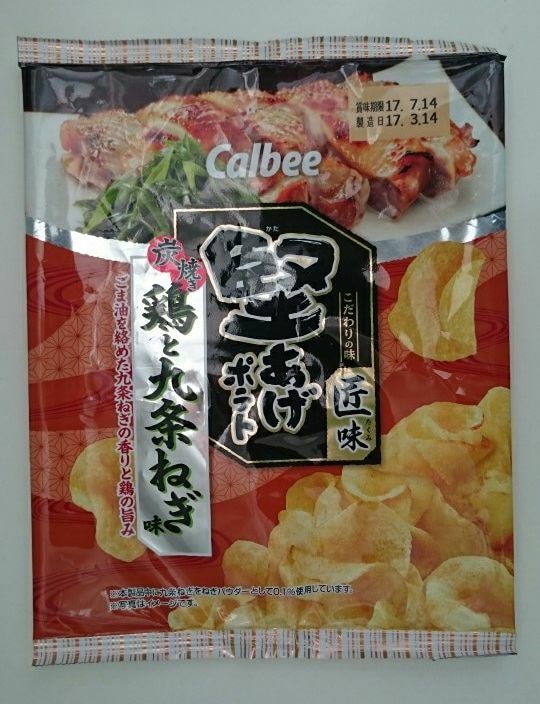 In 1973, Calbee moved their head office to Tokyo and changed the company name to Calbee Foods Co., Ltd.
Also during the 1970s, the Hokkaido Division was opened, with four potato storehouses, factories were opened in Kagoshima, Ibaraki, Tochigi, Chitose and Shiga. Further factories opened during the 1980s as the company expanded via product development and research. 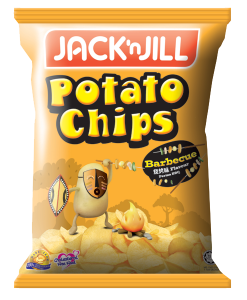 This continued through the next decade as Calbee rose to become Asia’s most prominent Potato Chips manufacturer. ​Calbee’s head offices are now in Tokyo. 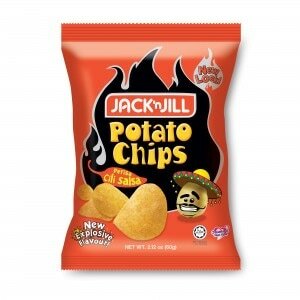 The company is committed to harnessing the great taste of nature and promoting healthy living, as it ventures into new markets and areas. 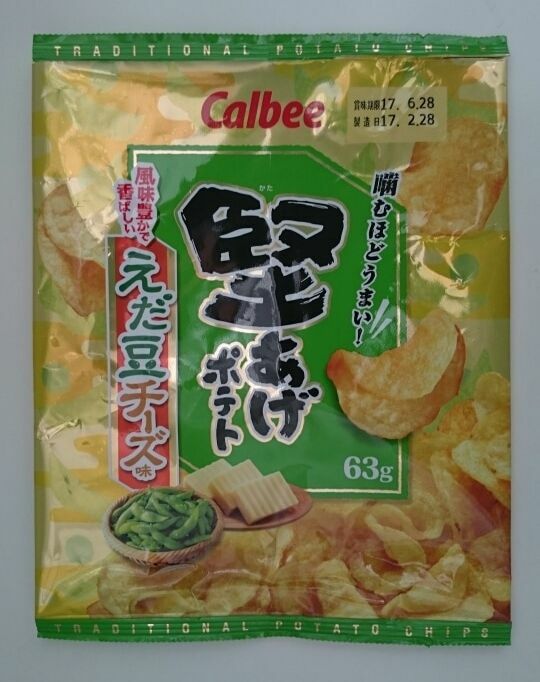 For more than six decades Calbee has continued its growth to the point where is now the second largest snack food company in the world. 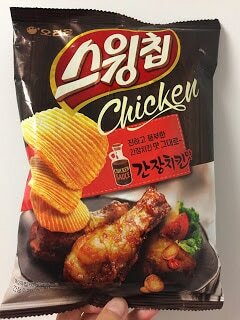 Calbee also has a strategic partnership with Pepsico Inc.